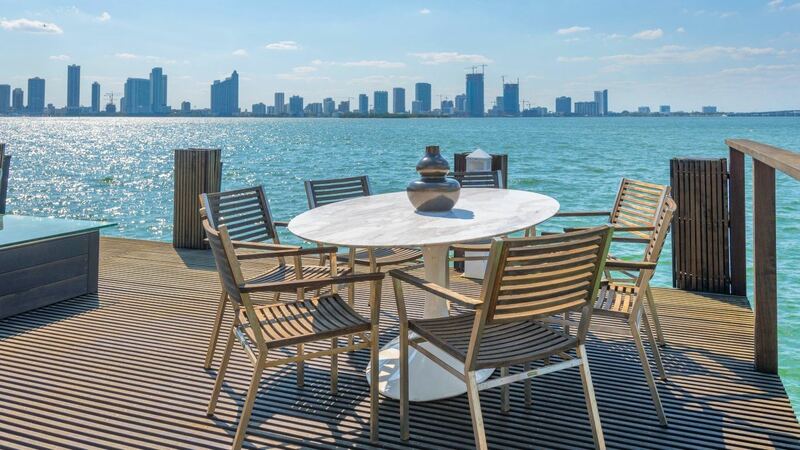 Villa Corra is a magnificent contemporary home that perfectly combines earth, wind, and water for the ideal Miami Beach indoor/outdoor experience. 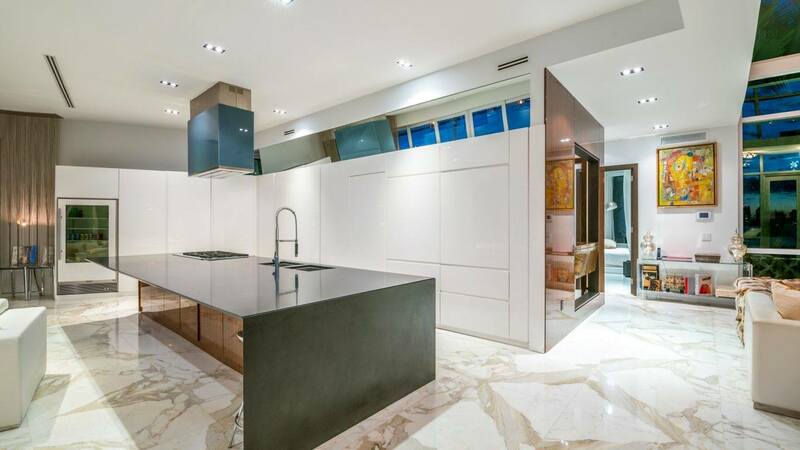 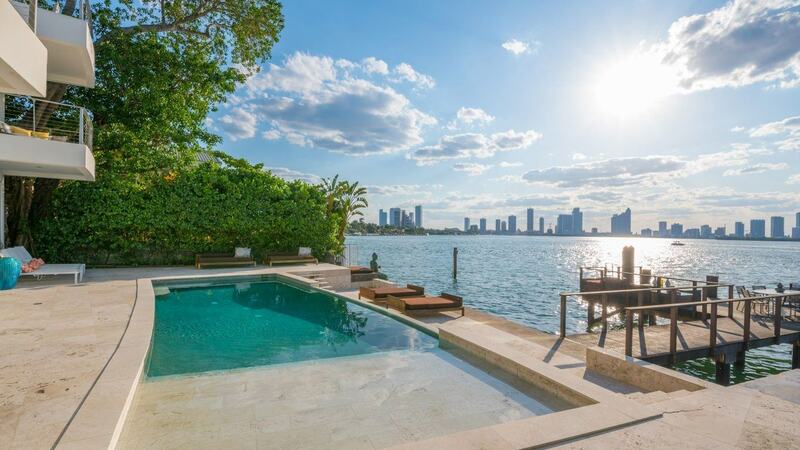 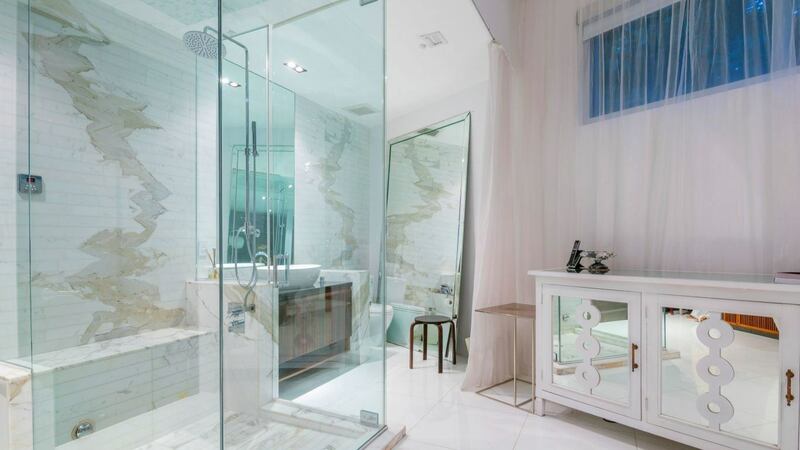 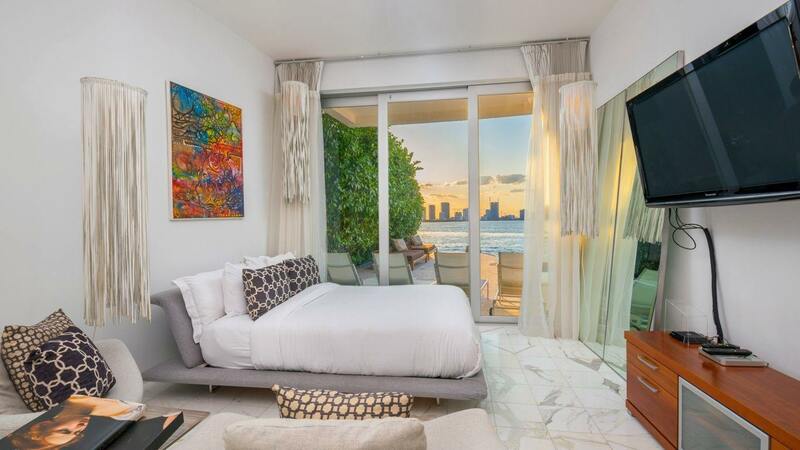 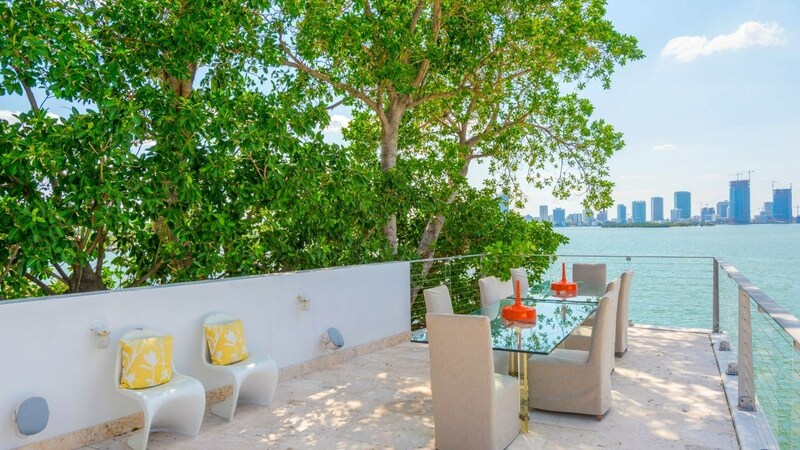 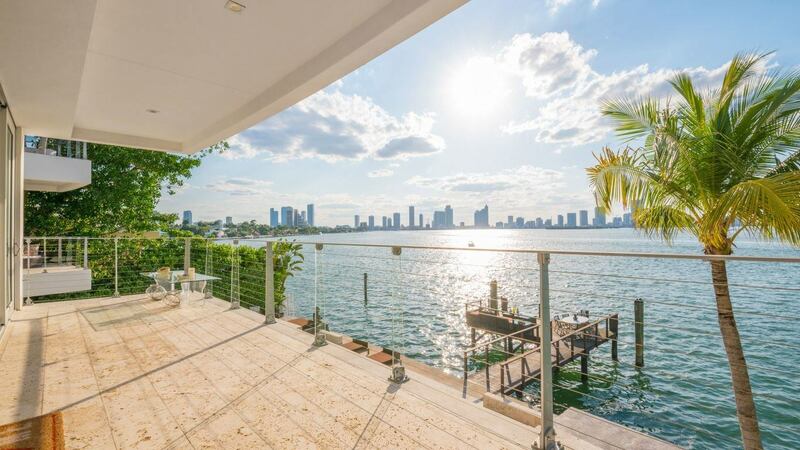 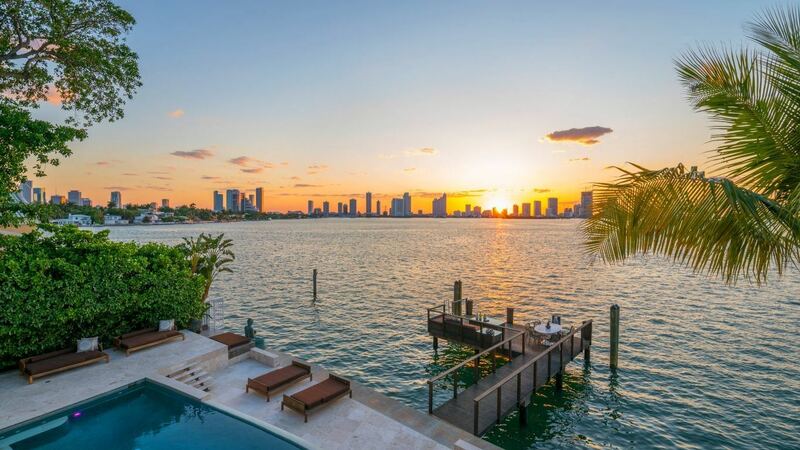 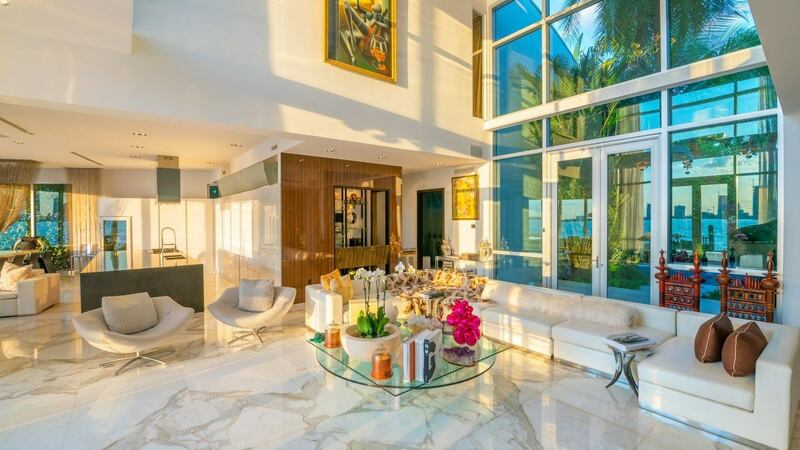 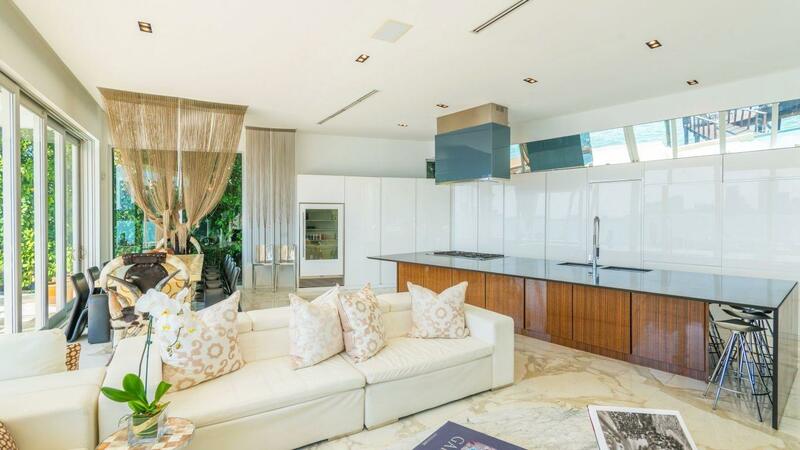 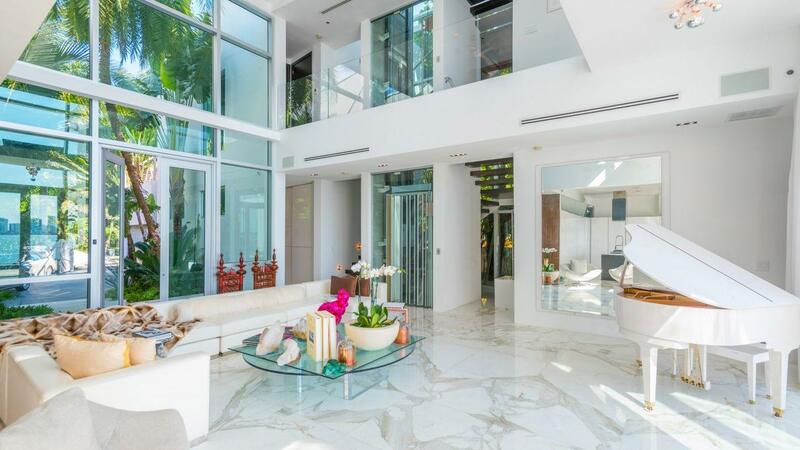 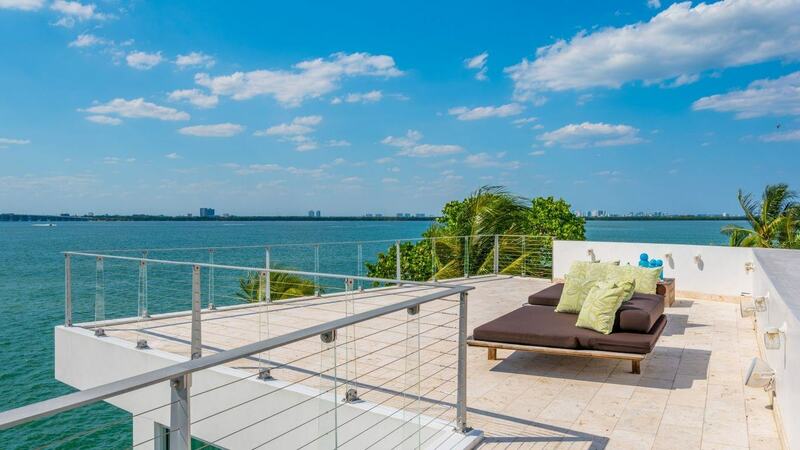 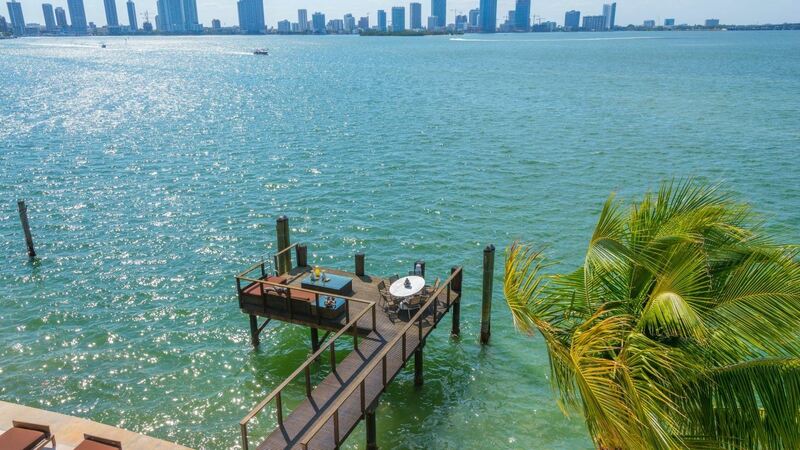 Truly a one of kind masterpiece, this is a villa that sets a benchmark in Miami Beach. 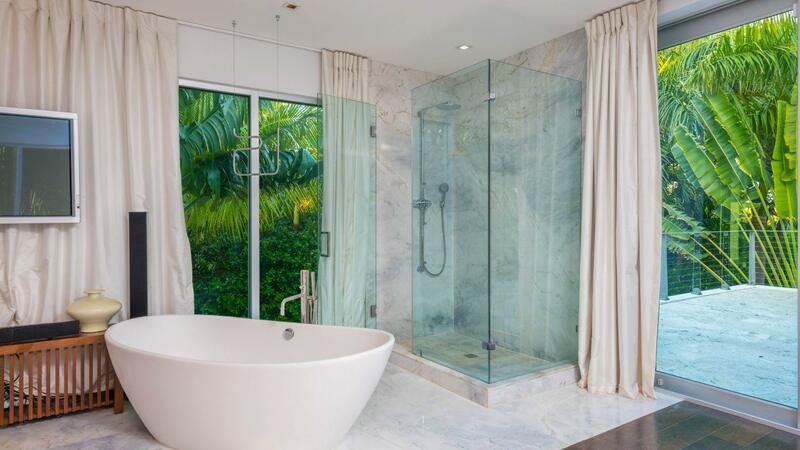 This gorgeous home is only 5 minutes away from the beach and about 15 minutes away from the airport. 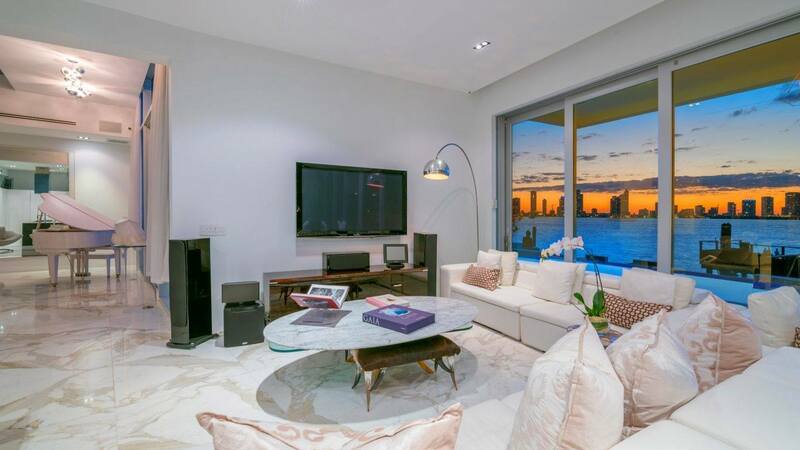 The villa features unobstructed stunning views from every room, state of the art gourmet kitchen, elevator, Creston system with speakers throughout, marble and wood floors throughout, two story living room, alarm and security cameras, impact windows and doors. 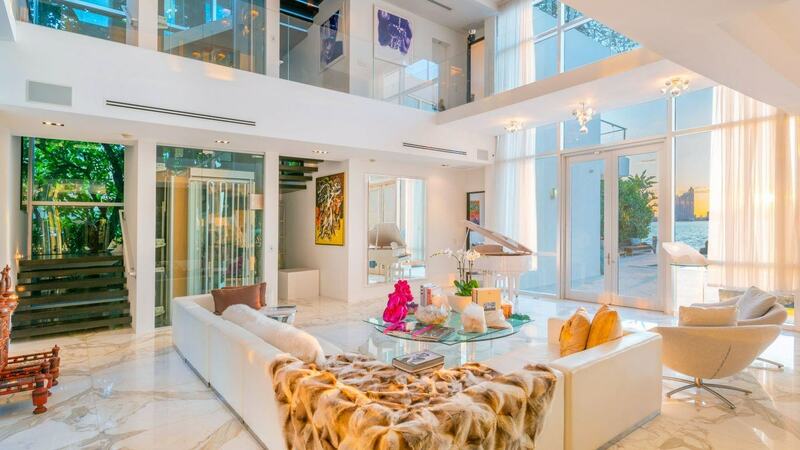 Modern style combines with the elements showcased through floor to ceiling glass in every room. 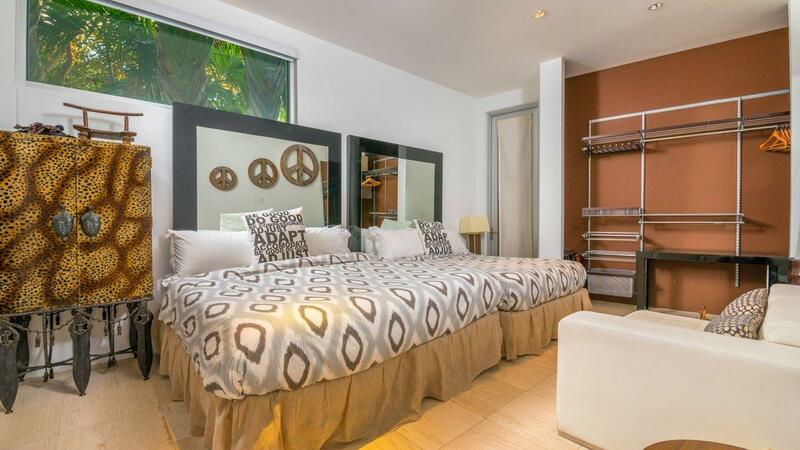 The house offers 3 master suites with en suite bathrooms and 3 guest bedrooms with en-suite bathrooms. 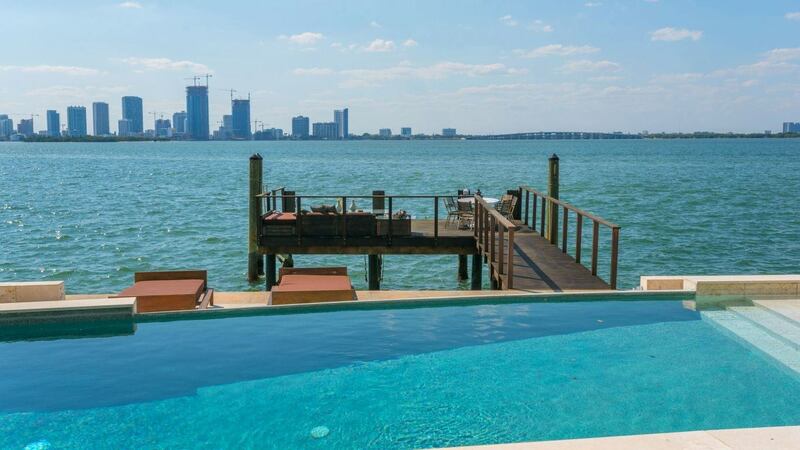 The outdoor spaces features heated infinity edge pool, wrap-around rooftop deck and terraces throughout, pipe wood dock and lush landscaping.